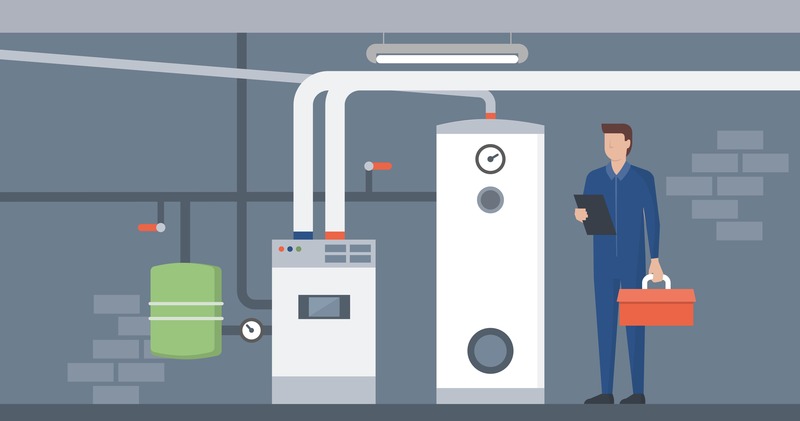 A common misperception that customers have is that having a multi-stage furnace is what makes the furnace more efficient. Although it may at the margin, any benefits from a multi-stage furnace are not primarily related to fuel savings. The primary people who can benefit from multi-stage furnaces are customers who are trying to prevent temperature swings in their house. 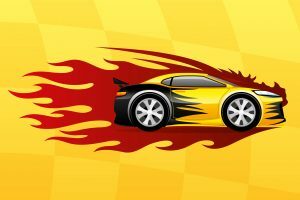 An analogy would be: A single stage furnace is comparable to having a car that you can only floor the gas pedal or have it completely off. It gets you to where you want to go, but it will often overshoot the target, causing temperature swings and temperature fluctuations. A single-stage furnace has been the predominant method of heating for the last half century and has worked well. Some years back, they developed two-stage furnaces; the instant and most obvious benefit to a two-stage furnace is that the majority of the time, it runs at a much lower capacity while reserving the higher capacity for either when it gets colder or the furnace has been running for a longer period of time. 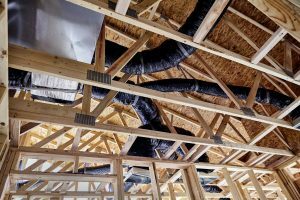 If a thermostat calls for heat and the furnace only fires up at 50% or 60% capacity, it more slowly brings the temperature up and is much less likely to overshoot the target. Because the fan has been running for a longer duration, it gives a better chance for the air to equalize in temperature throughout the house. 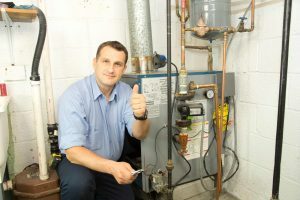 Adjusting only the fuel and not the fan speed would cause the temperature in the furnace to be far too hot or too cold. After multi-stage were invented, then came out variable stage with some models offering 60 stages and some models offering up to 100 stages with completely variable output up and down the spectrum. This can sometimes lead to some negative consequences that were not anticipated well with manufacturers. 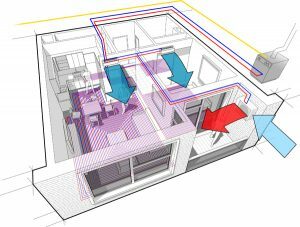 For instance: When furnaces modulate down too low and modulate the fan speed down too low, the fan size can be undersized for the size of the house in retrofit applications because the duct work system was not designed perfectly and the ducts are difficult to adjust as they’re buried in floors, walls and ceilings. Our recommendation is to use two-stage furnaces for the vast majority of applications.